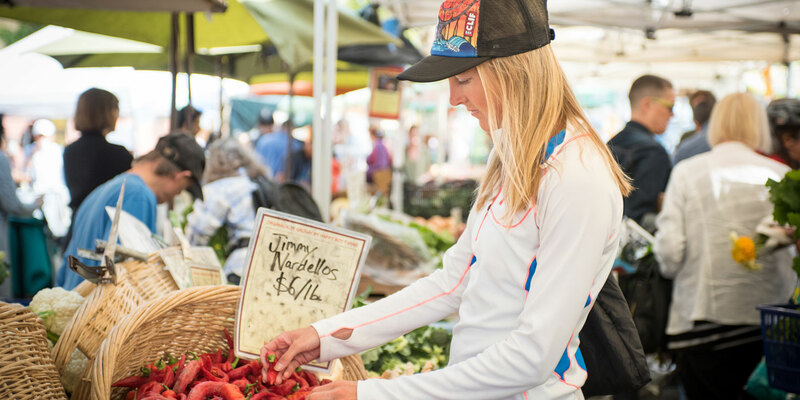 CLIF athlete and ultrarunner Stephanie Howe, 33, credits her mom for her current passion for organic, wholesome foods. That philosophy of eating whole foods has stuck with her — and now she eats a mostly organic diet. “Food is really important to me,” says Howe, who has a Ph.D. in nutrition and exercise physiology from Oregon State University. In addition to racing, she is a sports nutritionist and private coach to endurance athletes in Bend, Oregon, where she lives with her husband, ultrarunner Zach Violett, and their dog, Riley. Howe didn’t become an ultrarunner until 2009. Though she ran cross country at her Minnesota high school, she never loved it. It was cross country skiing she adored, and continued to pursue competitively in college. “I just loved it. I wanted to be a skier so badly,” recalls Howe. But at a certain point she had to accept that she had a natural talent for running. She was a two-time, NCAA Division II All-American. It wasn’t until grad school in Bozeman, Montana, where she would run on the trails and in the mountains, that she truly fell in love with long distance running. During the summer, when she and Violett buy most of their produce from a farm stand near their house in Bend, 100 percent of their food is organic. “Most have organic certification but some of it is just grown with organic principles,” explains Howe (i.e., the farmers don’t use synthetic pesticides and herbicides but haven’t gone to the trouble of applying for official organic certification through the USDA). The rest of the year, the couple buys as much organic food as possible, even if it has to come from further away. 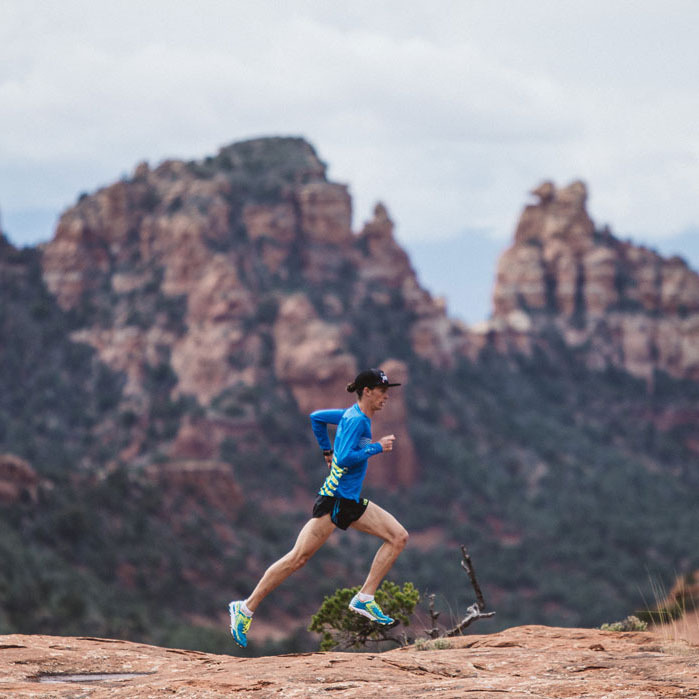 During prime training season, Howe runs over 70 miles a week. Hence she needs to eat a lot. “I eat 6-7 times a day to keep my energy sustained,” Howe says. Lunch is usually a grain — rice or quinoa — and something left over from last night’s dinner. “Today it was butternut squash soup that I made the other night, an apple, and yogurt with granola on top.” And then, an afternoon snack. Dinner is similar to lunch: a grain, a vegetable, a protein, and a fat. “And definitely dessert,” says Howe. Her favorite indulgence? A Bend-made gelato called Bontà. Otherwise, she makes her own ice cream from scratch. On her website, she posts recipes for dishes such as weekday bread and arugula salad with roasted delicata squash, goat cheese, pepitas and currants. Stephanie Howe is a CLIF-sponsored athlete.